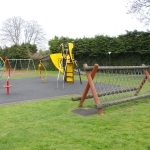 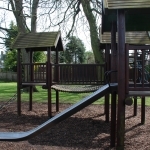 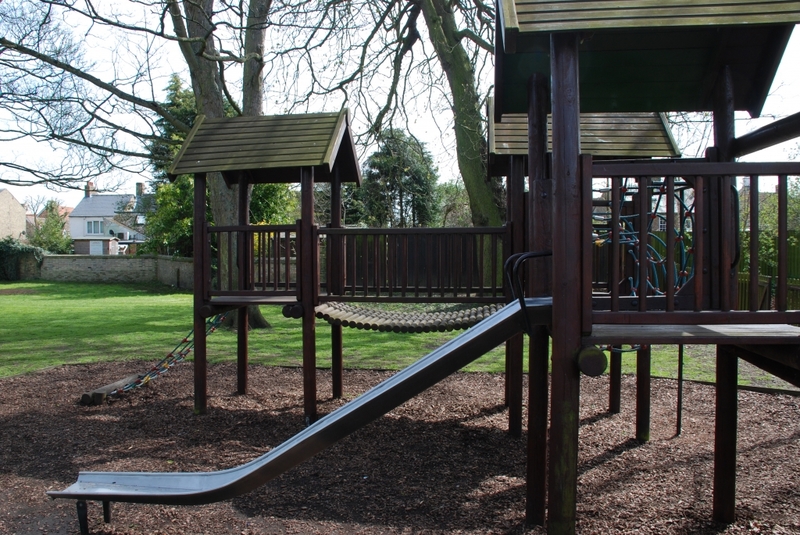 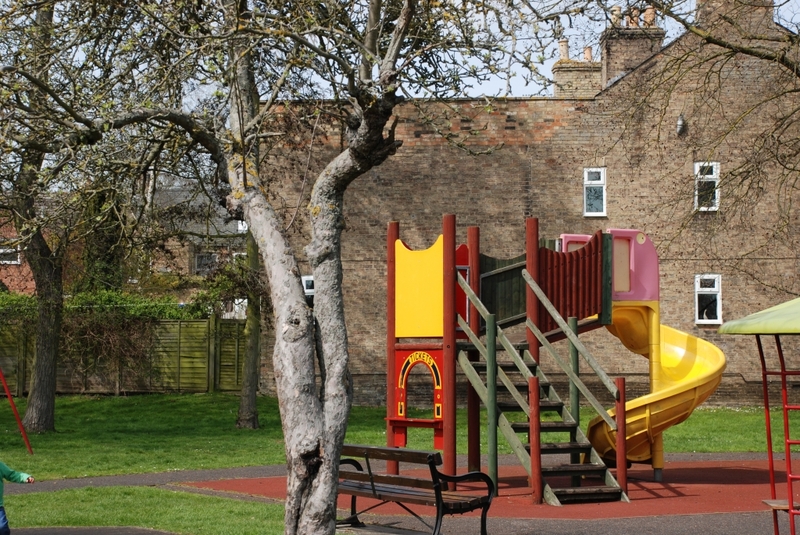 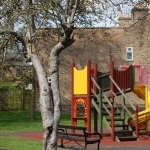 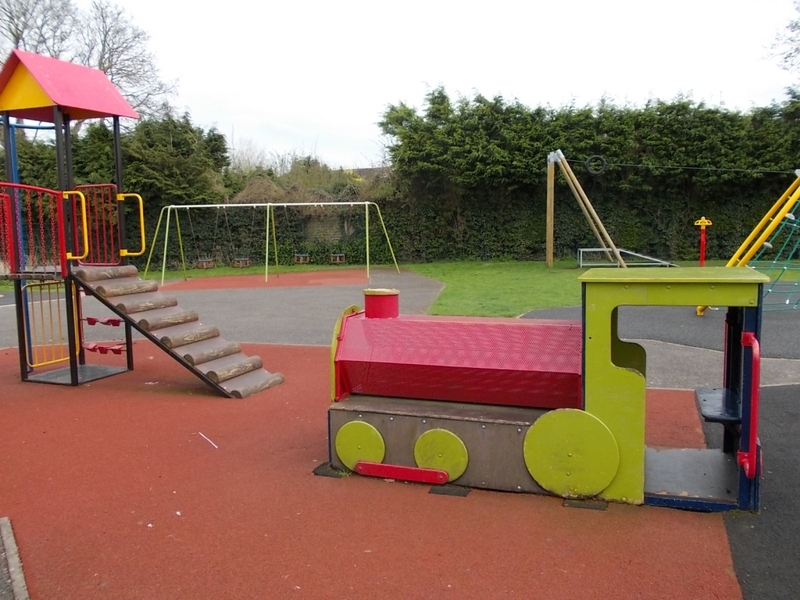 The Council has play areas at St John’s Road, New Barns Avenue, Paradise and Willow Walk, Ely and at Stuntney, Prickwillow. 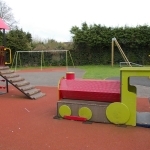 The play areas are maintained by the Council. 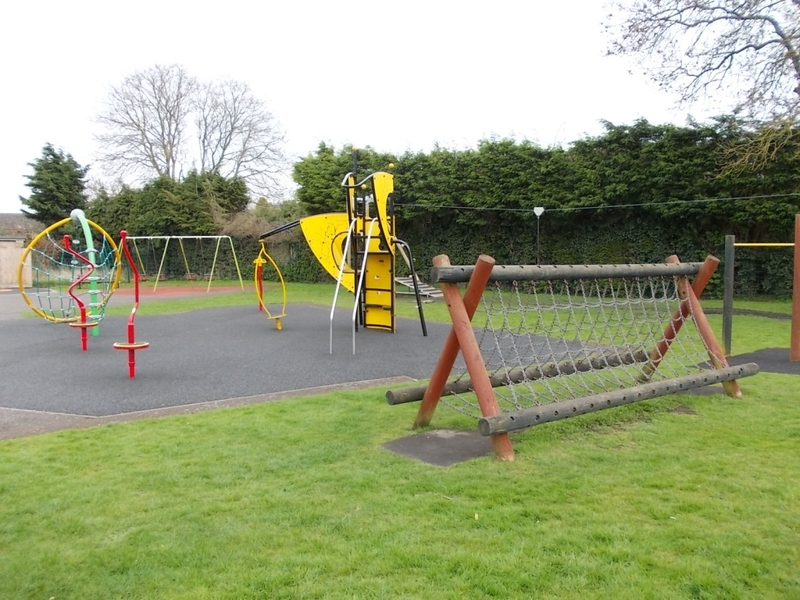 Should you require any information regarding the Council’s Recreation Areas please contact us.